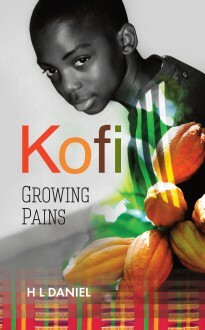 Kofi is from a family of cocoa farmers, but although he respects his father and loves his mother, he does not want to be a cocoa farmer like his father and grandfather before him. He wants to study at university and become a doctor in the big city. Now that he is growing tall and handsome he is beginning to attract admiring glances from every woman in his village, particularly rich, beautiful Tamara. But it is not Tamara that Kofi has his eye on. A short story about coming of age in a rural community in Ghana.